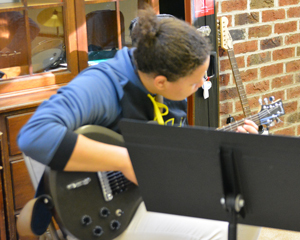 Private music lessons can be arranged to accommodate students in a wide variety of instruments from the many talented musicians and music conservatories that abound in the greater Baltimore area. 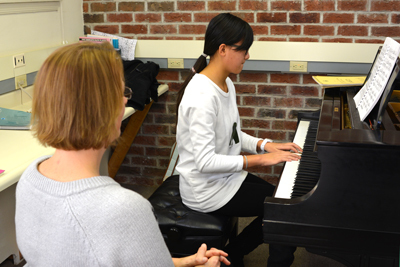 Recitals are arranged twice a year so that students can share their musical talents with the entire school. 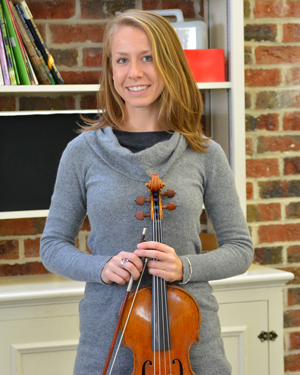 We offer lessons in piano, violin, viola, guitar, flute and voice. 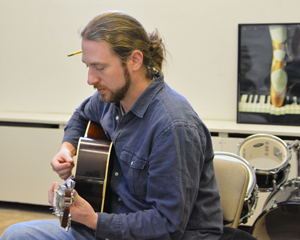 The Music Faculty is comprised of highly trained, skilled professional musicians who give weekly lessons during a free block in a student's schedule. Lesson fees are charged to the student's bill. Facilities for musical instruction and rehearsal at Oldfields include a classroom/rehearsal space, two large practice rooms, and a theatre with excellent acoustics and seating for 182 audience members. Oldfields has four Steinway grand pianos and a variety of guitars for instructional, rehearsal, and performance purposes.